1. Being a parent is hard. There is always some issue. Something to make you worry. Something requiring a brand of faith you cannot afford without some serious assistance. Something pushing you into bigger arms as you are pushed to be those limbs so another small life can rest in them. The world is big and full of trouble. Blessed is the home who can worry about the troubles in the wider world. 2. My wife is better than me at all the things that matter. 3. Far too many christians are worried about their freedoms in this country and not enough are concerned about restricting other’s freedom in Christ. 4. 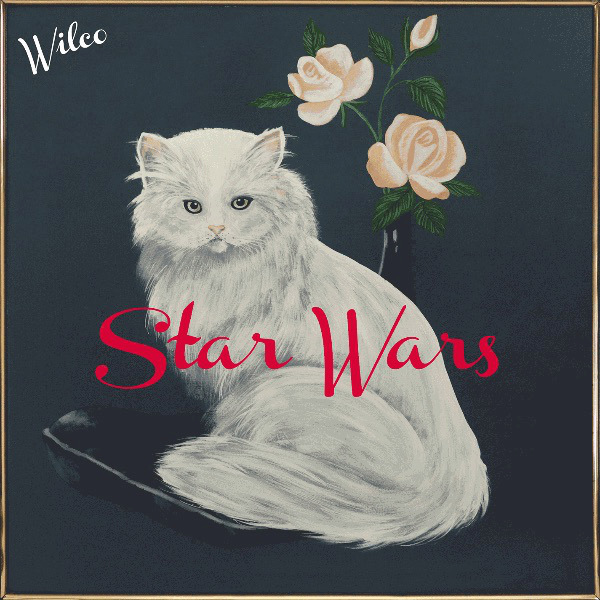 The new Wilco album is fantastic. And totally free. Just like grace. Until I buy it on vinyl and then it costs money and thats more like law and I’m not really sure where I’m going with this. 5. Those who know me best never ask if I’m hungry. 7. Speaking of Wilco, am I the only one who thinks Sky Blue Sky sounds like Abbey Road? 8. Speaking of being a parent, I love my kids but does anyone want one of them? 9. You’re probably a slave to the news cycle. As soon as the media outlets quit talking about whatever they want to get you outraged over so they can get more advertising dollars, you will probably quit caring about it. Repeat. #2 That’s similar to something that I have often told my wife, she has won every meaningful debate that we have ever had. I’ve always heard the Beatles in Wilco, and especially Sky Blue Sky. Their concert here in Indy in May may have been the best I’ve ever attended.